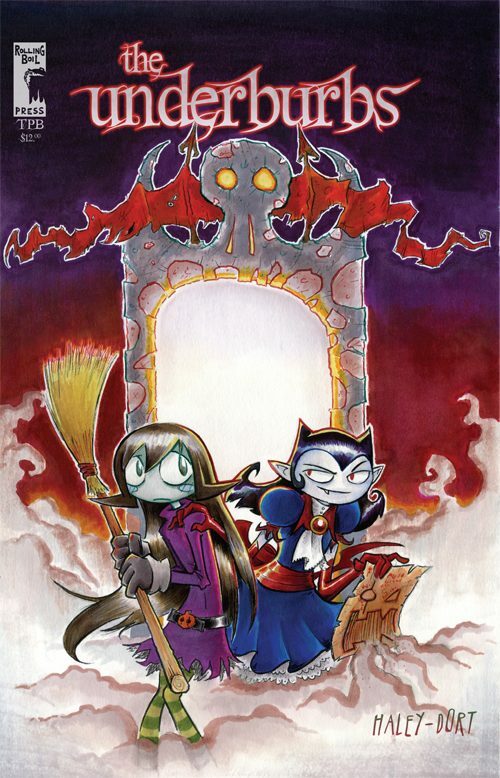 A vampire girl from the monster world tries to take over the human world on Halloween night, and it’s up to a young witch –her newest recruit– to stop her! 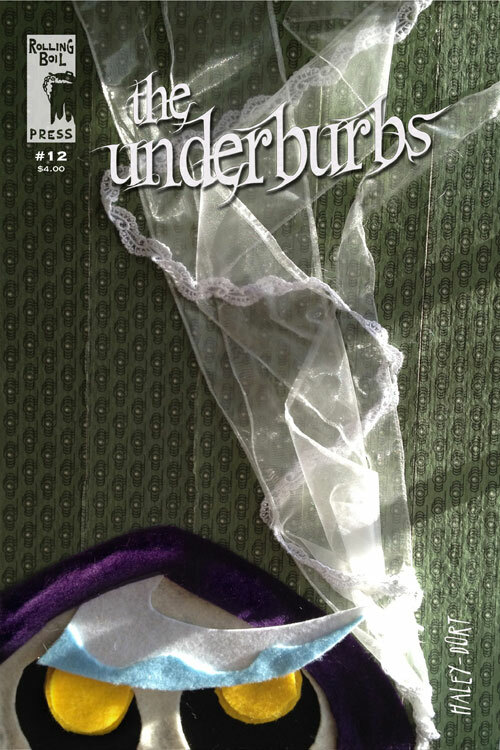 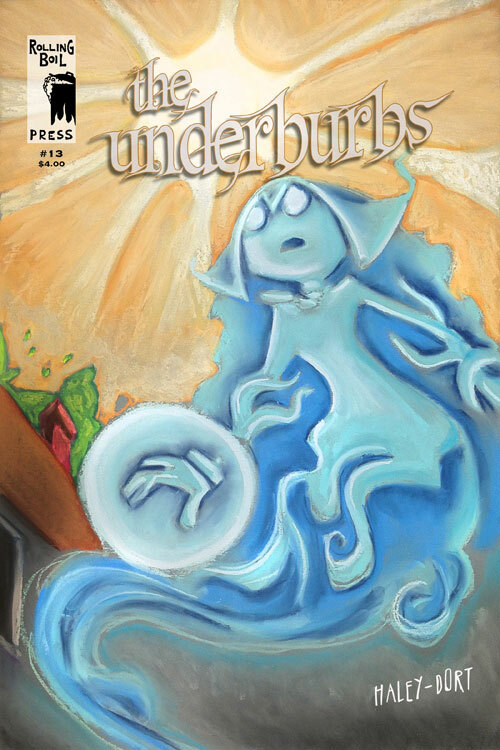 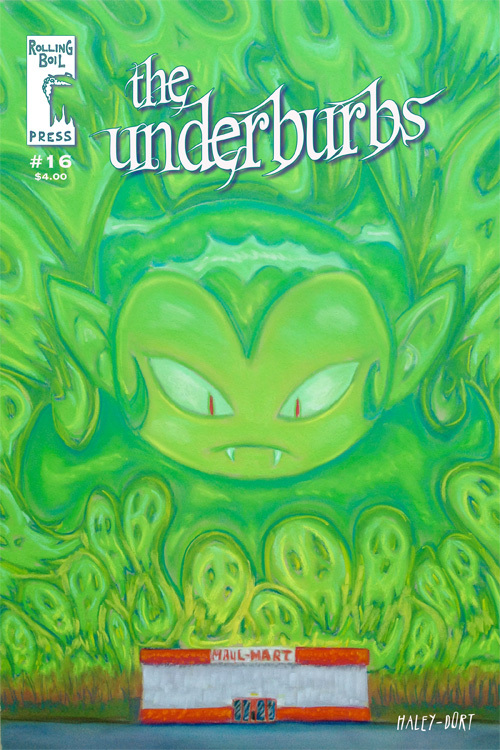 The Underburbs’ first trade paperback collects the first three issues, encompassing all of Countess Winifred’s Halloween invasion on the human world! 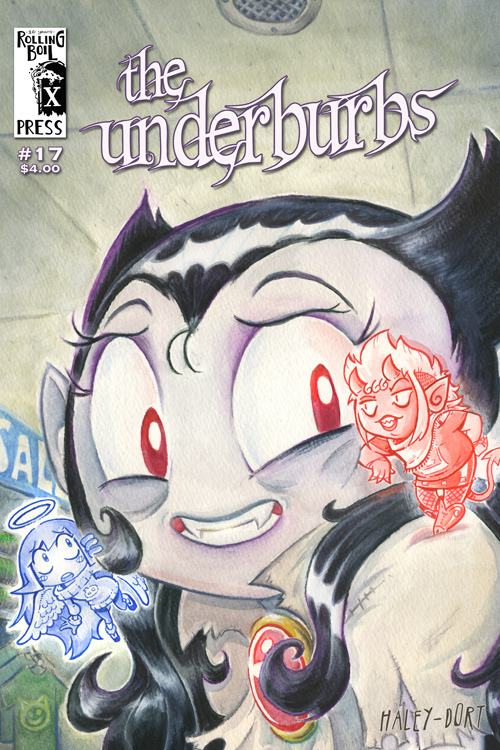 Also, there are over 30 pages of bonus content including early sketches, artist’s commentary, and deleted scenes! 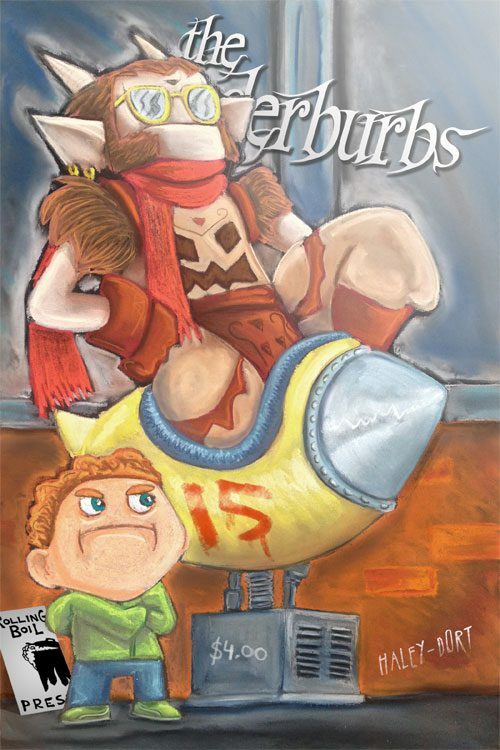 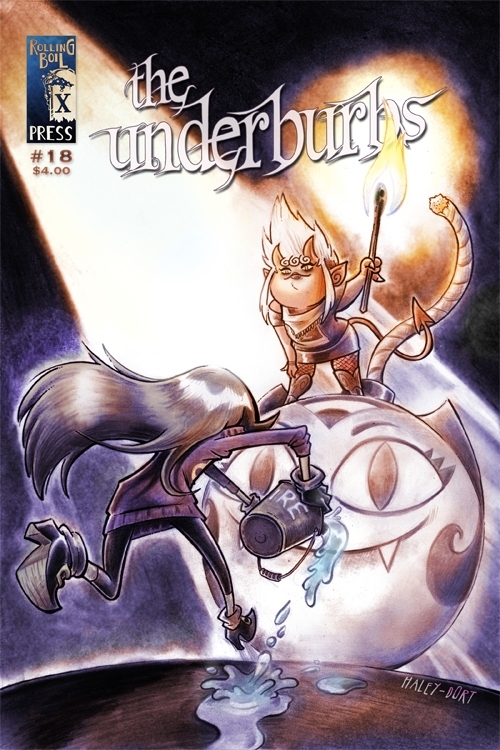 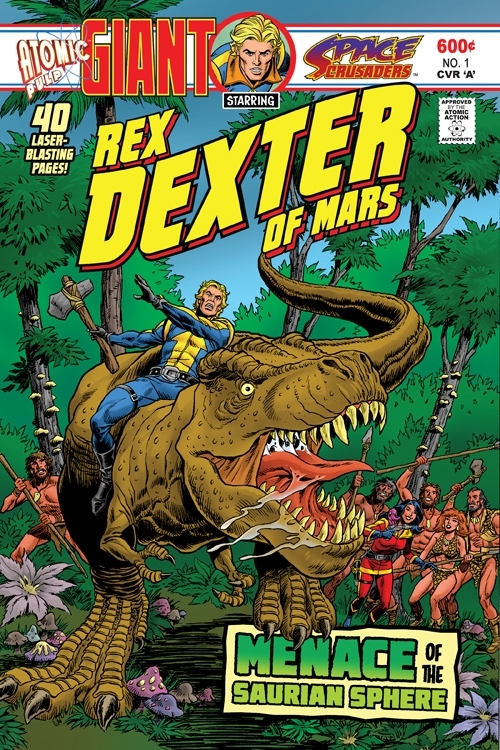 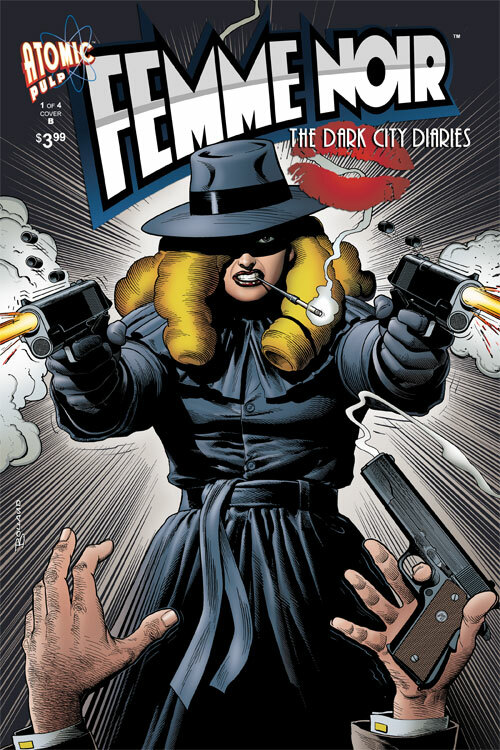 SKU: 15207_98596_12 Categories: Fantasy, Humor, TPB Tag: Underburbs Brands: Haley / Dort.